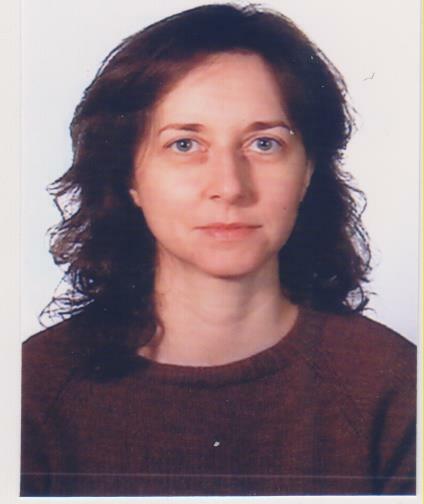 I graduated in Electronic Engineering in 2002 at the Polytechnic University of Milan (Italy) and at the École Superior d’Electricité (France) - double-degree EU program. I obtained my PhD in Information Technology (Electronics) at the Polytechnic University of Milan (Italy) in 2006 with a thesis on low-noise amplifiers. I then joined the Electronic Department of the University of Barcelona (Spain) first as a post-doc and then from 2010 to 2014 as a lecturer, where I developed novel instrumentation and methods for probing capacitance with scanning probe microscopy and used them to determine the dielectric constant of nanostructures and biomolecules at the nanoscale. In 2015 I joined the School of Physics and Astronomy of the University of Manchester as lecturer in Condensed Matter and researcher of the National Graphene Institute (NGI).